LeZgo! is a unique travel platform that digitally enriches a tourists' experience and makes it more immersive. LeZgo! 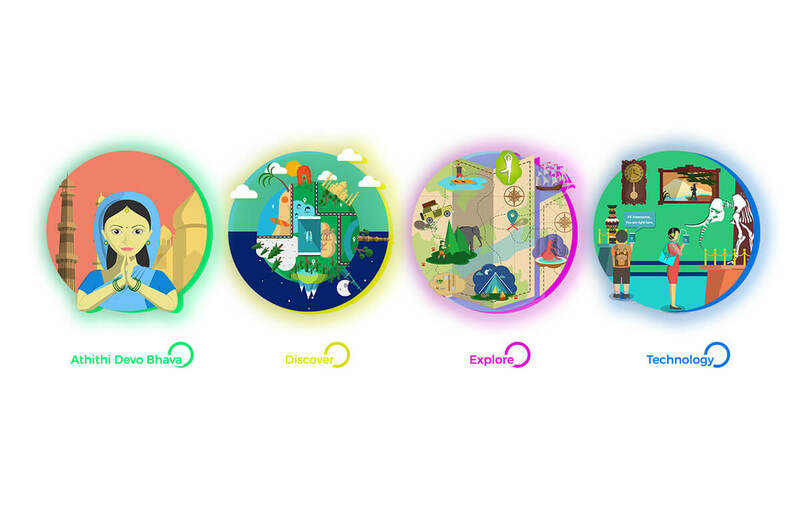 provides tourism content, multiple features and convenient utilities to enable a tourist to comprehensively experience the culture of India. 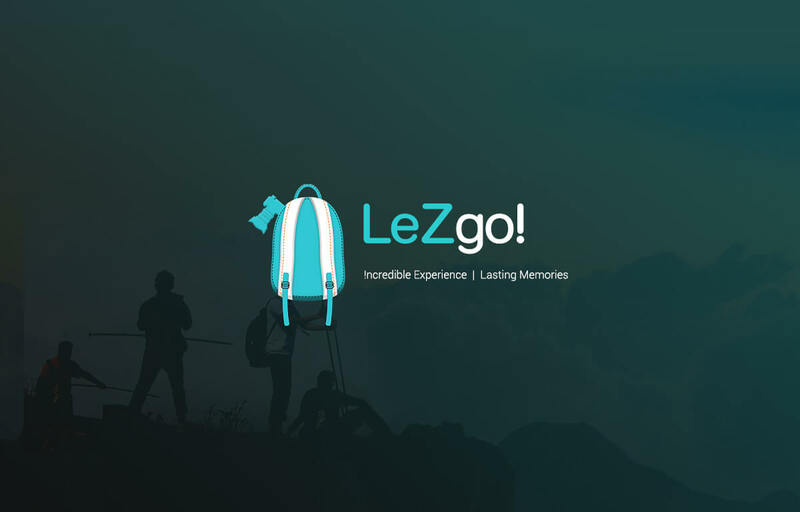 Information ranging from details about cities, places and attractions, rich text with pictures and cultural stories, audio streams, interactive fun and trivia features, gamification and loyalty points, travel bookings on flights, trains, buses and cabs, upcoming events in your vicinity - LeZgo! has this and more for the tourist. LeZgo! provides convenient Travel booking options to the user. 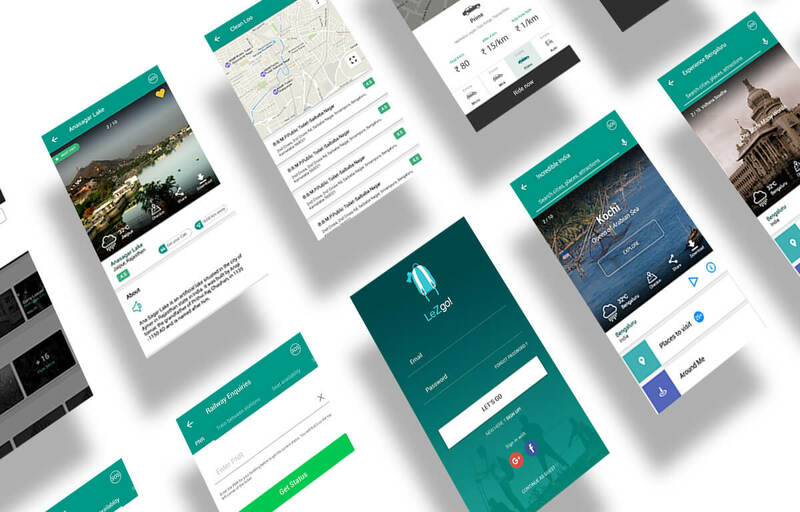 Users can book Flights, Buses, Cabs, Trains and Hotels using the App. LeZgo! 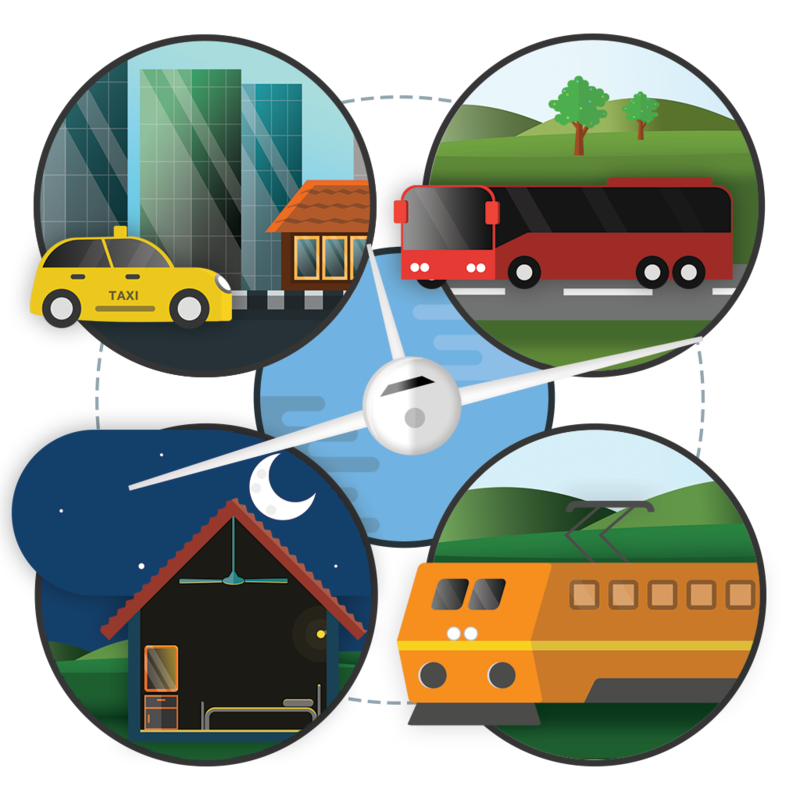 integrates the bookings with the Trip Management features automating reminders, offers and other utilitarian features. With LeZgo! 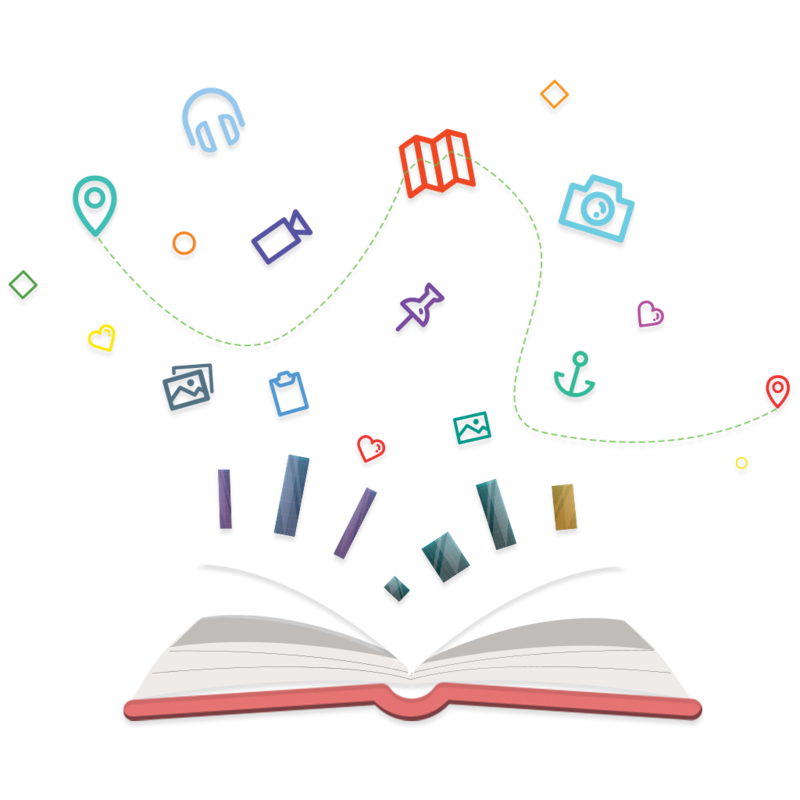 a tourist has the latest information about tourism places and attractions, rich content with pictures and cultural stories, audio streams, interactive fun and trivia features, gamification and loyalty points. She can search for tourist destinations, get custom designed holiday packages, book a cab in a jiffy, check out the latest and upcoming events in her vicinity, listen along custom designed audio streams for her enjoyment and deep immersion into the culture of India. LeZgo! is a unique travel platform that digitally enriches a tourists' experience and makes it more immersive. Along with Tourism data, LeZgo! 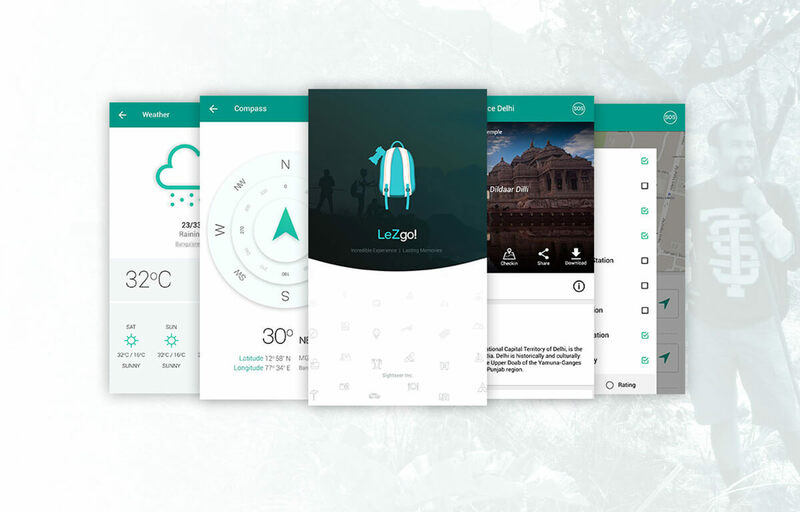 provides handy utilities to Search free WiFi, Forex conversion, Compass, Language Translation, Weather Forecasts and Clean Toilet Finder. These utilities enhance the comfort and make the travel experience better.